The Franklys are a Swedish-British garage-rock quartet you should be paying attention to. 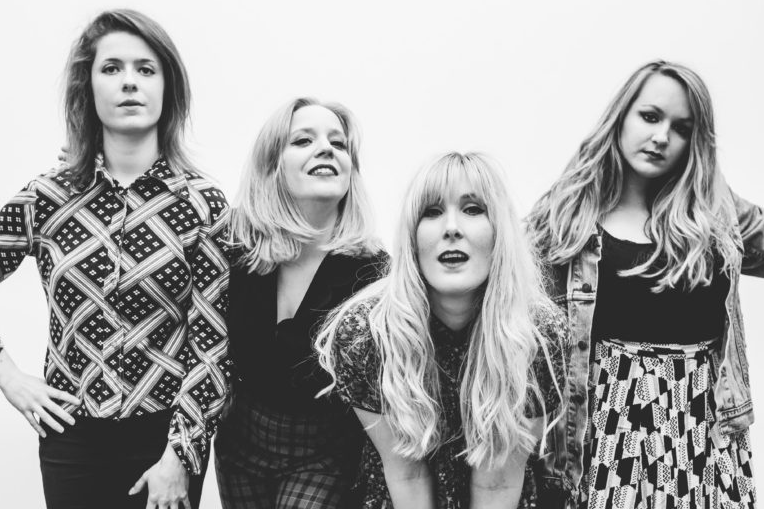 The band, singer and guitarist Jen Ahlkvist, guitarist Fanny Broberg, bassist Zoe Biggs and drummer Lexi Clark, are on the road showcasing their fizzing new EP, ‘Framed’. Photo: Derek Bremner The Franklys will tour the UK in May and June. 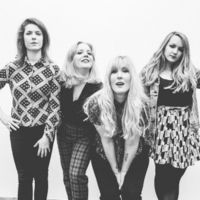 The Franklys are streaming their new track, Castaway.